The Irish Food Guide Blog on WordPress | The WordPress Version of The Irish Food Guide Blog – Ireland's Food on Social Media Network! 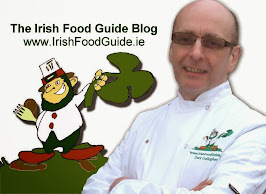 The WordPress Version of The Irish Food Guide Blog – Ireland's Food on Social Media Network! The annual Homage to Love, Valentines Day, is close at hand and the inevitable “what are your plans” is sure to be asked! If you’re single, the options are either hiding away or going out on the town! In a long-term relationship, well then its “how do you re-invent the wheel this year”? In a new relationship… it’s time to impress! If you happen to be all of the above on February 14th this year, then there is the answer for you, in Galway City! 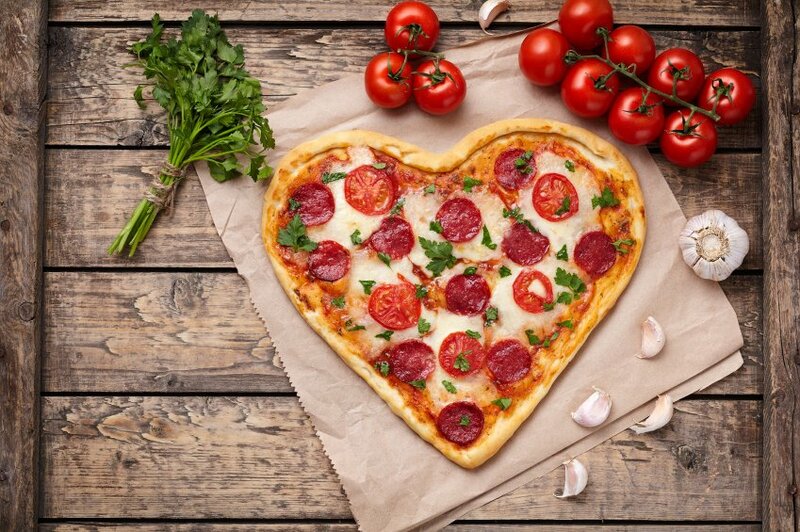 Galway Food Tours, the culinary walking tour of Galway by Sheena Dignam and Gosia Letowska is answering all the above love dilemmas with a special Valentines inspired Food Tour. 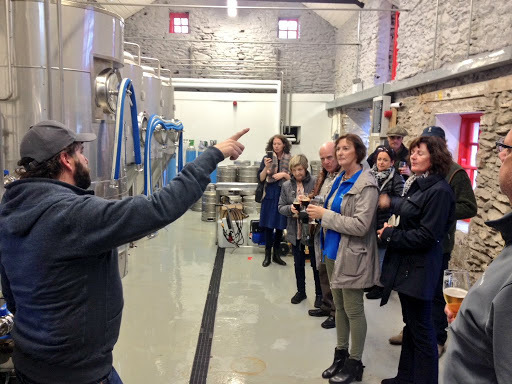 Join Galway Food Tours on Wednesday 14th February for a fun food tour in Galway’s Westend. The tour will take in Galway’s Westend including the award winning Dela Restaurant, John Keoghs The Lockkeeper, On The Crust Bucket pizza bus and Massimo Gastro Pub. 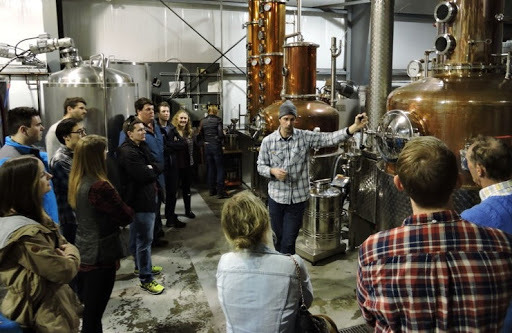 The tour will take place from 6:30pm on Wednesday 14th February and is priced at €55 per person and as places are limited, booking is essential. 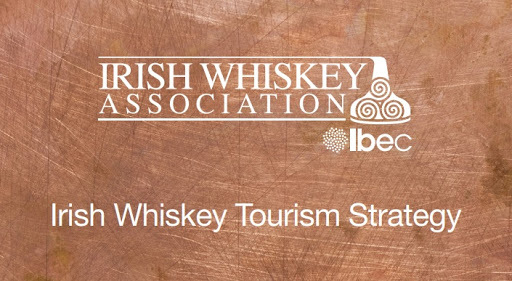 Irish Whiskey Distillery & Visitor Centres offer a diversity of experiences, where visitors learn not just about the ‘grain-to-glass’ production of Irish whiskey, but also about the people and places that define the rich heritage of Irish whiskey. Currently, a majority of visitors to whiskey distilleries in Ireland come from the US, UK, Germany, France and Northern Europe. 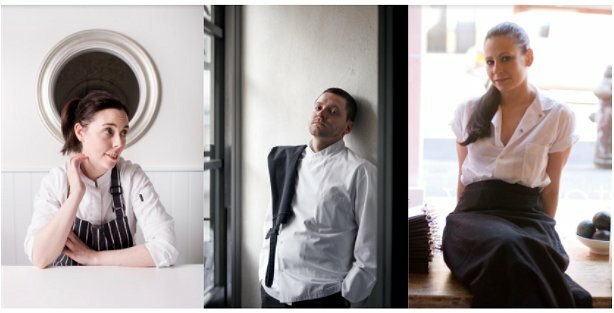 The very successful “Chef Swap at Aniar” programme continues into and throughout 2018 and will see more acclaimed international and Irish guest chefs collaborating with Chef/Owner JP McMahon in his Michelin-starred Aniar Restaurant in Galway, Ireland, on different weekend dates throughout 2018. Confirmed so far are Danni Barry, formerly of Michelin star Deanes Eipic, Belfast, and now leading the kitchen at Clenaghans Restaurant, Craigavon, on the 9th and 10th February; Amanda Cohen of cutting-edge New York City vegetable restaurant Dirt Candy on the 6th and 7th April; Christophe Dufau of Michelin star Les Bacchanales restaurant, Vence, France on the 15th and 16th June; and rising Russian star Stanislav Pesotskiy of Björn, a new Nordic restaurant in Moscow, on the 16th and 17th November. 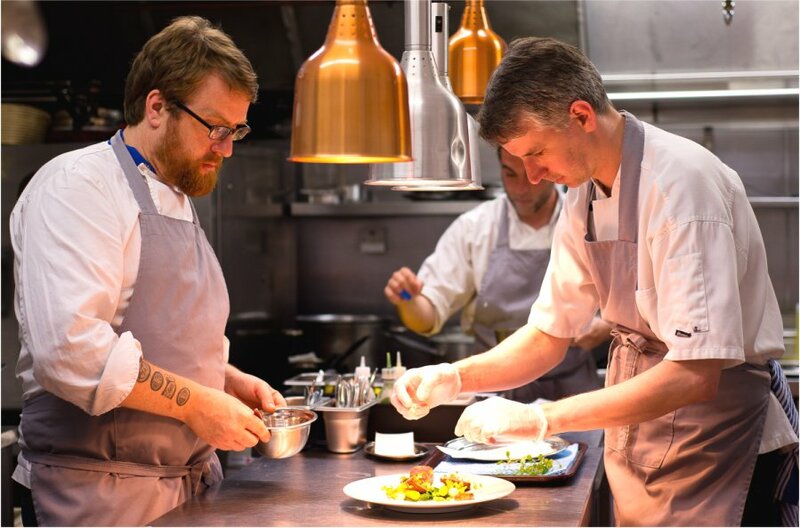 Gunnar Karl Gíslason from Michelin star, new Nordic Restaurant Dill in Reykjavík, Iceland is also due to join JP in the Aniar kitchen in 2018 at a date to be confirmed. The Chef Swap at Aniar programme, which started in 2017, has innovation, education and the strengthening of Irish food at its centre. 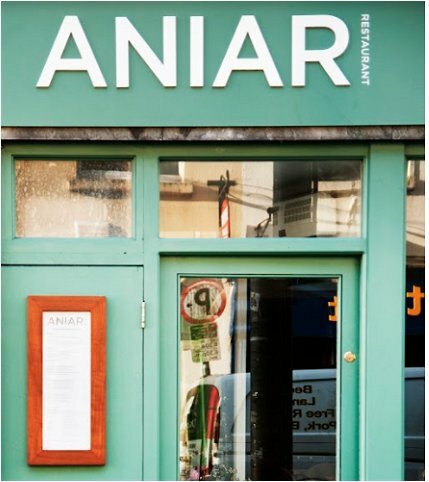 In 2017, Aniar welcomed guest chefs Ross Lewis of Chapter One, Dublin; Sasu Laukkonen, now of Ora, Helsinki; Nathan Outlaw of Outlaw’s at the Capital, London, and Outlaw’s Fish Kitchen, Port Isaac; Syrco Bakker of Pure C, The Netherlands; Alexandre Silva of LOCO, Lisbon; Benoit Dewitte of Restaurant Benoit Dewitte, Ghent; Daniel Burns of Luksus-Tørst, Brooklyn; and Adam Reid of The French, Manchester. The 2018 Chef Swap at Aniar programme kicks off in February 2018 and each of the Chef Swap at Aniar dinner menus follow the same menu format as the regular Aniar tasting menus – 6 courses at 65 euro, 8 courses at 85 euro, or 10 courses at 110 euro. 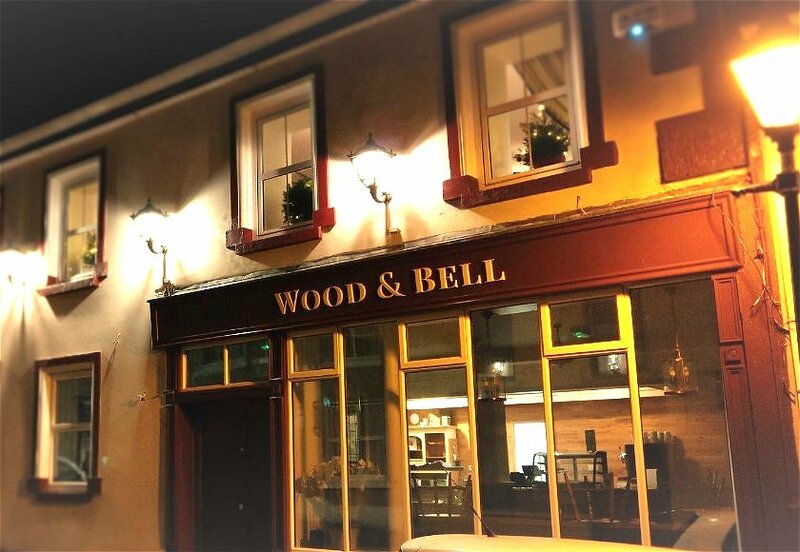 A new restaurant by the celebrated former Ireland rugby player Keith Wood is now open in Killaloe, Co Clare, called Upstairs at Wood & Bell. Keith, who is from Killaloe and has a long-held enthusiasm for good food, co-owns the new restaurant with his business partner Malcolm Bell. “Upstairs at Wood & Bell stems from a conversation over dinner in Chicago with Malcolm Bell, on the eve of the magnificent Ireland win over the All Blacks. Twelve months later we are ready to make that dream into a reality,” he said with a smile. 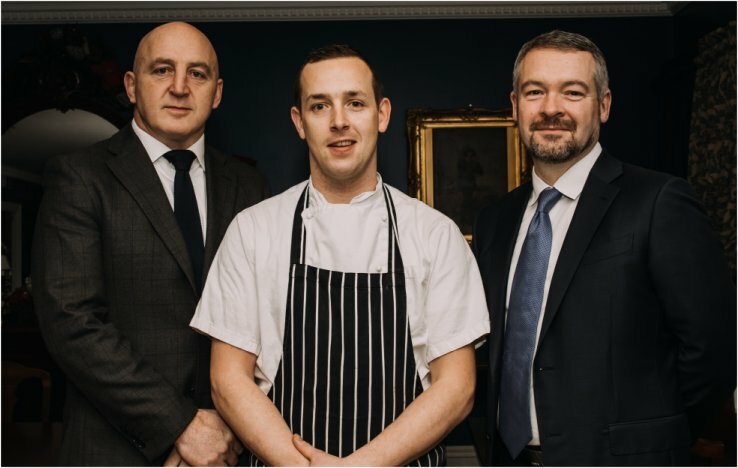 Keith has installed a confident restaurant team led by executive chef Paddy Collins and sous chef Noel Heaney. Paddy has created a succinct and assured menu offering classic, French-influenced Modern Irish dishes, featuring plenty of seasonal, locally grown and locally supplied ingredients. All of the herbs and most of the fruit and vegetables are supplied from the restaurant’s own gardens year-round, an extensive and picturesque plot overlooking Lough Derg and managed by Keith’s wife, avid gardener Nicola Wood. Starters include: Langoustine & Shellfish Bisque with Sourdough & Pancetta Crumb; Lamb Belly with Puy Lentils, Squash & Mint; Beech Smoked Salmon, Sexton Crab, Apple & Yuzu; Goat’s Curd, Charred Gem Lettuce, Figs & Truffle Honey; and Seared Chicken Livers, Shallot Tarte Tatin, Crispy Skin & Port. Main course dishes include: Skeaghanore Duck, Roast & Pickled Beets, Onion & Confit Leg; Trout, Rainbow Chard, Clams, Squid Ink & Kombu; Beef Fillet, Oxtail & Marrow, Turnip Texture & Chanterelles; Black Sole, Seared Scallops, Saffron Potatoes, Sprout Tops & Lemon; and Corn-Fed Chicken, Confit Leg, Smoked Thigh, Celeriac & Tomato Essence. Dessert will include: Fried Brioche, Spiced Plums & Vanilla; Semolina Pudding, Morello Cherries & Biscuit; Gingerbread Parfait, Candied Ginger & Hazelnut Brittle; Flourless Chocolate, Honeycomb, Soil & Air; and a Cheese Board with Quince. 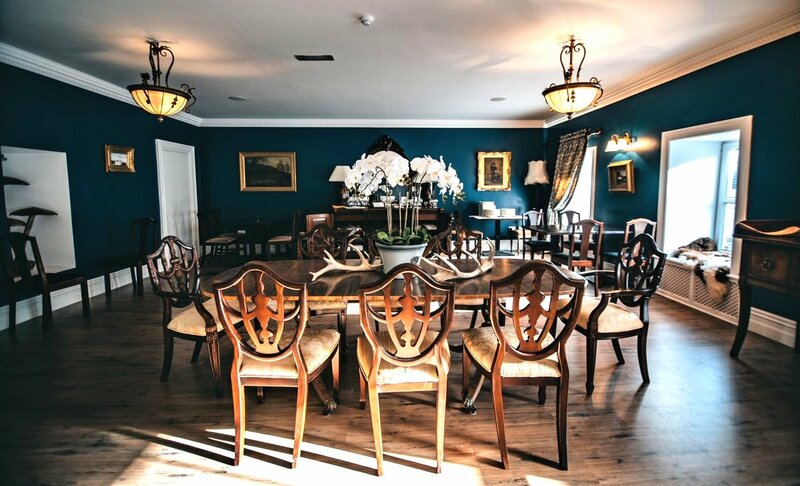 The restaurant is a smartly presented room, decorated in classic tones and colours, with lots of period details and impressive furnishings, fitting in with its charming location in the beautiful, lakeside village of Killaloe in Co Clare. 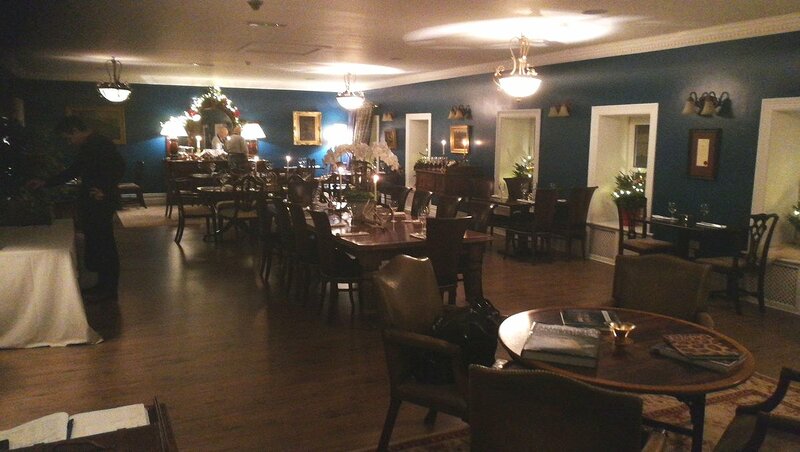 Upstairs at Wood & Bell is located on Main Street, Killaloe, Co Clare. Opening hours are Wednesday to Saturday, 5.30-9.45pm. Advance booking is advised by calling 061 517 480, or email info@woodandbell.com. Watch the Newgrange Winter Solstice 2017 Live Online for the 1st time! 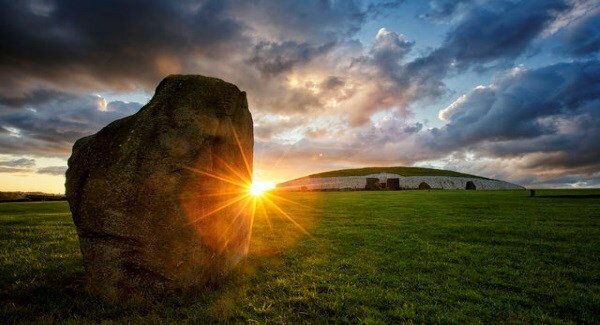 Fáilte Ireland and the OPW have teamed up to give everyone an opportunity to watch the 2017 Winter Solstice effect within the passage tomb at Newgrange. A unique live stream will be established from the visitor attraction on the mornings of Wednesday and Thursday, December 20-21 (from 8.30am both days). 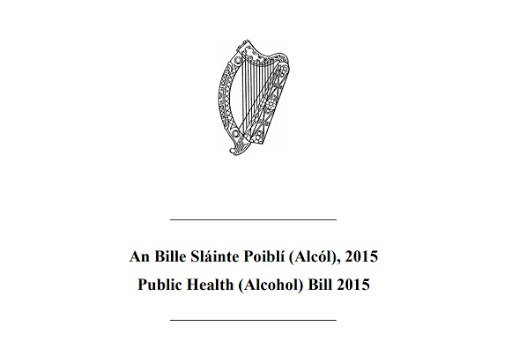 Minister of State with responsibility for the OPW, Kevin ‘Boxer’ Moran added: “Newgrange nestled in the Boyne Valley is an important historical site in Irelands Ancient Heritage which attracted over 207,000 visitors in 2016. The live stream will also be embedded and available to watch on the Ireland’s Ancient East website on a special page at www.irelandsancienteast.com/wintersolstice which will also provide context within the wider ancient Ireland and Boyne Valley story. Fáilte Ireland’s Head of Ireland’s Ancient East, Jenny De Saulles, today explained the importance of Newgrange for the tourism brand: “The Newgrange site is one of the jewels in the crown of Ireland’s Ancient East and we are delighted to be teaming up with the OPW to share its story with as wide an audience as possible. Interested viewers who subscribe in advance to the Ireland Ancient East YouTube Channel at www.youtube.com/irelandsancienteast will get alerts and be prompted to tune in at the appropriate times. 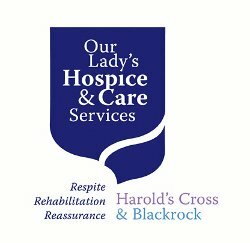 In 2011, Our Lady’s Hospice & Care Services, Dublin, launched a cook book called The Mixing Bowl, which contained a collection of recipes contributed by the residents and clients of the Extended Care Unit (ECU) and the Community Reablement Unit (CRU) in Harold’s Cross. 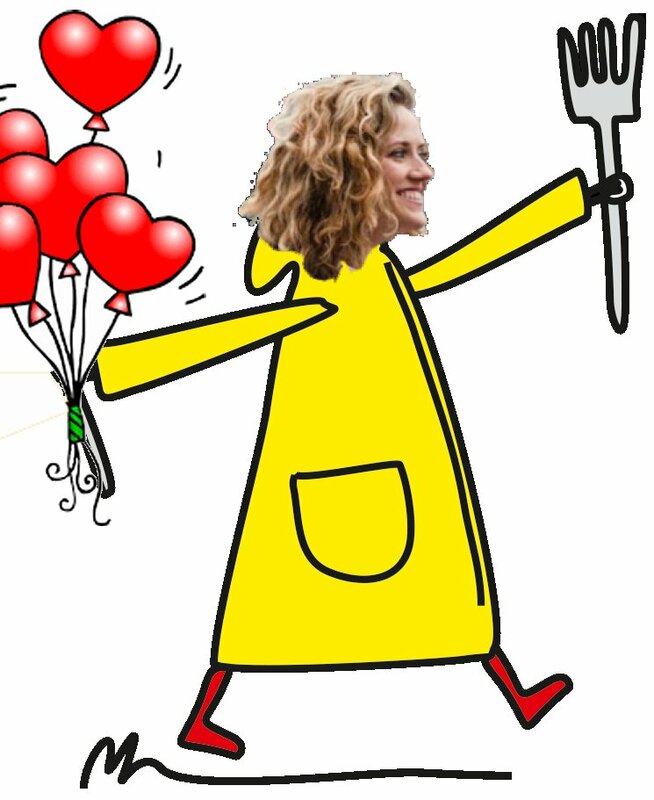 The cookbook was a great success and sold 9,000 copies, raising over €95,000. Six years on, they are now delighted to bring you the sequel! 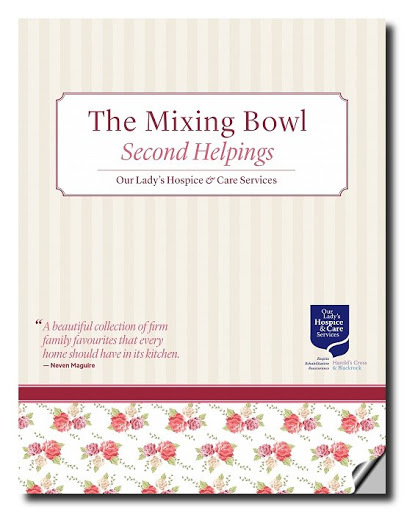 The Mixing Bowl, Second Helpings is a special collection of tried and trusted family recipes that have been generously shared by 67 patients, residents, volunteers and staff of Our Lady’s Hospice & Care Services. A longtime volunteer at the Hospice, Cepta Lyons, spent two years working with staff and patients to bring the book together. With 77 recipes and beautiful photographs, the eclectic mix in the book includes typical family favourites served from breakfast through to supper time, in homes all around Ireland for generations and still today. Una and John Fletcher’s Lemon Butter Cake, a recipe that has been part of their repertoire throughout the 57 years of marriage they have shared. Patricia Betts’ Boatman’s Stew, so named in honour of her father, Patrick, who created it while working as “Master” on a coal barge on the Royal Canal. Alice Victory’s Speedy Banoffee, which although now has been safely tried and tested, it once caused the ruin of her kitchen as a result of an exploding can of condensed milk! Charity patron and renowned chef Neven Maguire shared his recipe for ‘Chicken Thighs Braised in Cider with Sweet Potatoes’ saying, “This is one of my all-time favourites, one that I find myself returning to again and again. It has tons of flavour but takes very little time to get in the oven compared to traditional casseroles”. 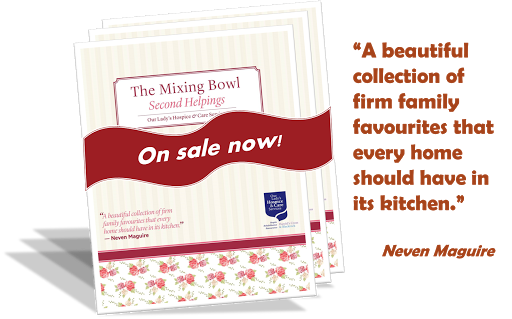 The Mixing Bowl, Second Helpings costs €15 and is available in all good books shops nationwide. Sliabh Liag Distillery is Donegal’s first distillery in 175 years and the directors, James and Moira Doherty, are passionate about creating brands inspired by local lore and legends, rooted in the Donegal Gaeltacht, where the new distillery will be built on the slopes, near the Sliabh Liag Cliffs. The Sliabh Liag Distillery will officially launch An Dúlamán Irish Maritime Gin this weekend, on Friday 27th October. 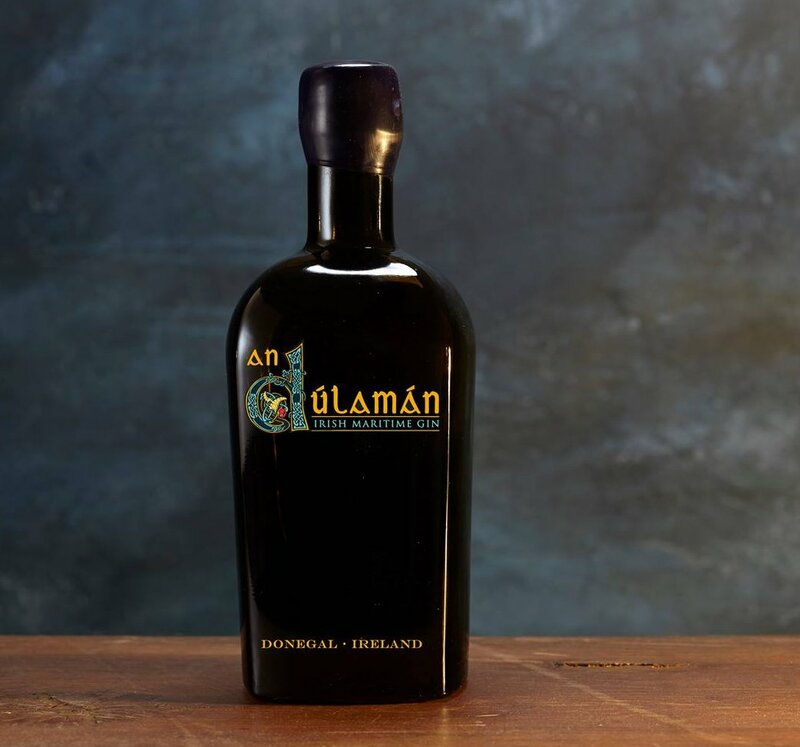 An Dúlamán is inspired by the Donegal coast and the ingredients found around the Sliabh Liag peninsula. The new gin’s name comes from the traditional song Dúlamán na Binne Bhuí, translated as Collecting Seaweed from the Yellow Cliffs, which was sung by the famous Donegal band Clannad, among others. An Dúlamán Gin has a recipe unique to the gin category. The coast around the Sliabh Liag peninsula has long held a rich bounty for the shore gatherer and, in An Dúlamán, that knowledge and some modern innovation have brought a unique “umami” twist to the world of gin. “An Dúlamán is made using only the finest Donegal Sweet Kombu (Sugar Kelp), Dillisk (Dulse), Pepper Dulse, Carrageen Moss and Channel Wrack”, adds James. 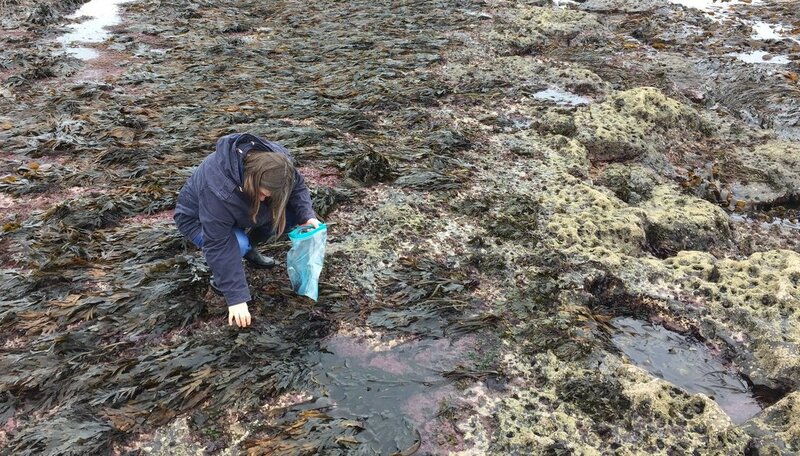 “The Pepper Dulse, sometimes known as the “truffle of the sea” is the most sensitive of these coastal treasures and can only be harvested on a full moon when the tides and the wild Atlantic work in our favour”. “Once collected, each botanical is treated on its own merits. Some are dried to intensify their flavours and others frozen to capture the delicate umami essence. Following this, some of the ingredients go into Méabh, our hand beaten copper pot still, and we add the more challenging ones into the flavour basket to be distilled into An Dúlamán, Irish Maritime Gin. The result of this devilishly narrow cut is a taste that captures fresh juniper, an umami richness and the dry tang of sea breeze,” says James. James knows the drinks industry well having held senior positions with major drinks suppliers SABMiller in Asia, Foster’s in Australia and William Grant & Sons. He and his wife Moira are joined by James Keith, the Hughes family, Dom De Lorenzo and John Davidson in their mission to reclaim the distilling heritage of Donegal. James believes the new distillery will boost employment in the local community, while also bringing more visitors to the area. “We have 5 employees today and with construction on the main Sliabh Liag Distillery, we will create employment for up to 40 people once the distillery and visitor centre is fully operational. The Sliabh Liag Cliffs are Donegal’s main visitor attraction with almost 200,000 visitors each year. 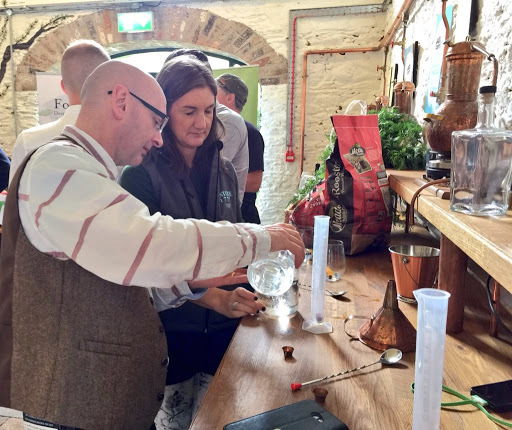 Food & Drink Tourism in Ireland is an area of huge growth and there’s been an explosion of craft gin in recent years. 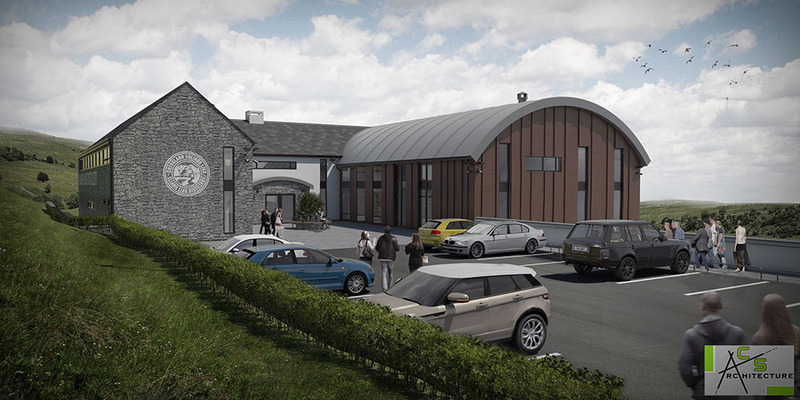 Construction of the new distillery will begin next year. The company has a portfolio of four spirits brands and has already launched its first expression, an independent bottling of Irish Whiskey named The Silkie. An Dúlamán is presented in a dark bottle reminiscent of those found on the Armada wrecks along the coast of Donegal. The bottle’s labelling in drawn by a local artist and inspired by the Book of Kells. Each bottle is hot wax sealed and the batch numbers are linked to the lunar phases! The launch of An Dúlamán Irish Maritime Gin takes place on Friday 27th October, from 8pm – 10.30pm at An Dúlamán Gin Palace, Sliabh Liag Distillery, Line Road, Carrick, Co. Donegal. For further enquiries contact the distillery at info@sliabhliagdistillery.com. A Home-made Haggis for Burns' Night!